Experience Spider-Man as never before! Spidey's attempts to halt the Lizard's rampage lead him to a web of intrigue and danger that may spell the destruction of a space shuttle launch. The action heats up as Venom, the alien symbiote who wants Spider-Man dead, arrives, targets the Lizard for death, and won't let anyone stand in his way! 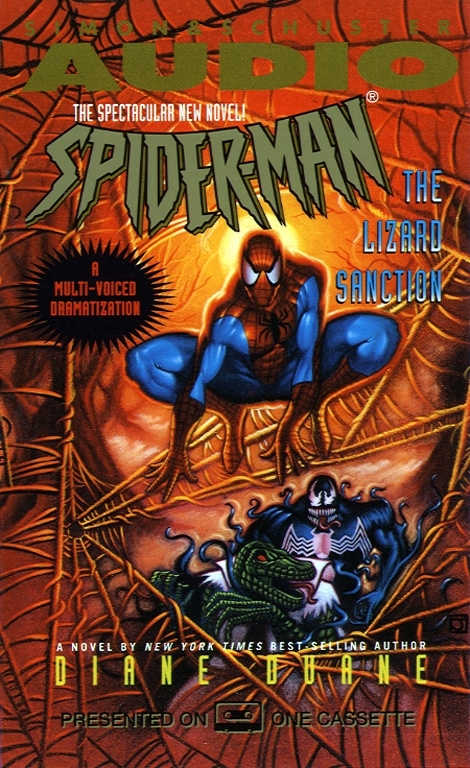 Spider-Man must save the shuttle, halt the Lizard's rampage, and keep Venom from destroying the Lizard and the helpless scientist trapped inside him...before it's too late!